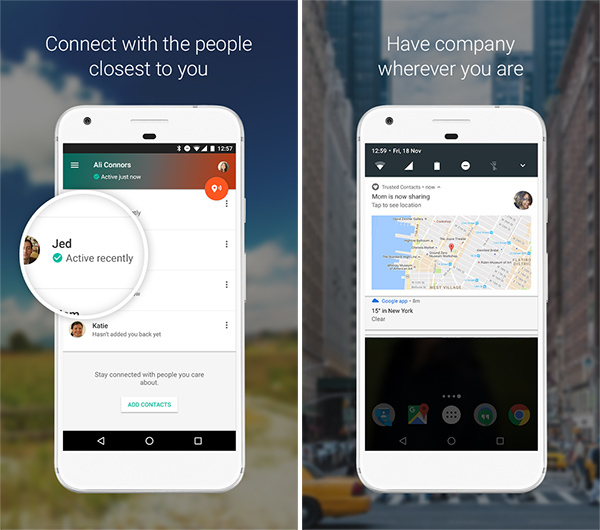 Google has released Trusted Contacts, an app that lets Android users track the location of their trusted contacts in real-time. Here’s everything you need to know about it. Trusted Contacts isn’t exactly Google’s first flirtation with this concept. 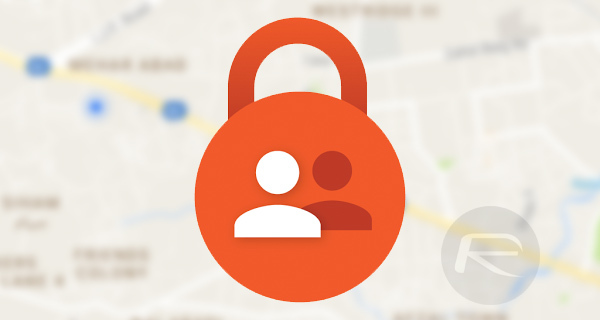 Many Android old-timers would be well familiar with Google Latitude, a service that offered most of what Trusted Contacts has to offer, but was pulled by the company back in 2013. Well, bygones, and with this latest offering Android users can get back to such a service, but with even better, and more importantly, refined features. Trusted Contacts has been made as the perfect tool for emergency moments, and when you want your friends and family to be aware of your safety and the other way around. It is designed to work in moments where a user’s phone is out of battery, data, or network coverage. The way Google’s latest offering functions is that “Once you install the Android app, you can assign trusted status to your closest friends and family. Your trusted contacts will be able to see your activity status — whether you’ve moved around recently and are online — to quickly know if you’re OK.” So basically if you’re worried about your safety, you can simply share your status (location) with a friend, or alternatively if that friend is worried about you, your location can also be requested. If a friend has requested your location, you can either choose to deny the request or share your location as requested. However, if you don’t respond within a certain time frame, your location will be automatically shared. Further more, if you have’t responded to that request for reasons such as a dead phone, or one out of network coverage, Trusted Contacts will share your last known location. Trusted Contacts is right up there with Find My Friends feature on iOS, and makes sure that you, and your loved ones are always apprised about each other’s safety. Very useful for those with children, and well, an Android using family.